Informative poster for general public. 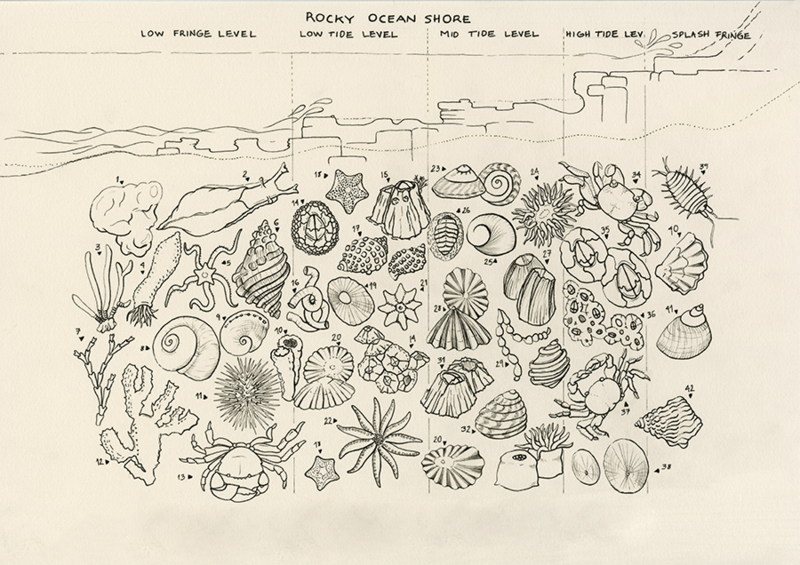 Guide to help identify easily the most common species in the rocky ocean shores of NSW. POSTER: Concept, illustrations and graphic design.